A unique combination makes the mask universal for all skin types. 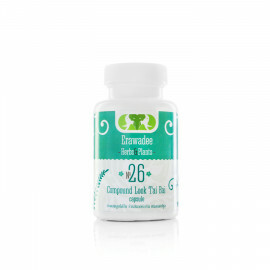 Restores and maintains the water balance. 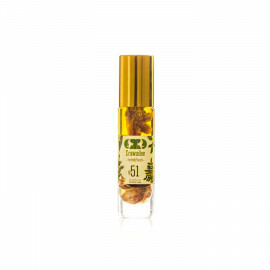 Reduces allergic reactions, protects the skin from infections and relieves irritation. The mask promotes skin regeneration and renewal at the cellular level. Protects the cells of the epidermis and elastin from destruction, as well as prevents and removes pigmentation, including age pigmentation. The golden mask is not only a deep and gentle cleansing of the skin from contaminants and toxins, it is its restoration and protection. 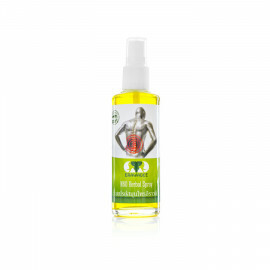 Nourishes, moisturizes, improves elasticity. Slows down the aging process, returns freshness, fights with couperose. The use of a mask makes it possible to achieve a stable effect of rejuvenation. 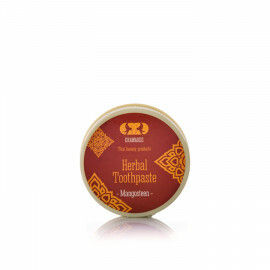 Tightens and moisturizes dry skin, nourishes it. Apply a small amount on the face or neck skin in circular motions. After 15 minutes rinse with warm water. Avoid contact with eyes. Use 1-2 times a week. Witch hazel (hamamelis) - is extracted from vegetation, quickly narrows the pores, does not irritate the skin, tones and strengthens the walls of the vessels, reduces swelling. 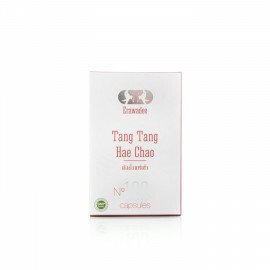 Reduces bags under the eyes, couperose, restores the complexion, normalizes the fat content of the skin. 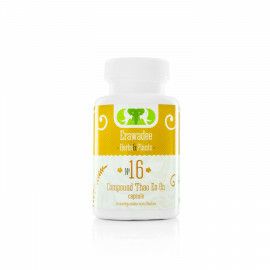 - Alpha Bisabotol - prevents skin inflammation caused by environmental pollution. 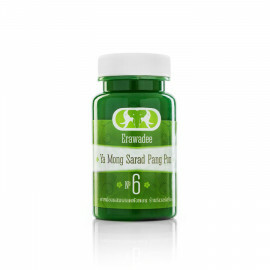 Improves microcirculation, promotes the penetration of other components into the skin. - Willow bark (extract of willow bark) - contains salicylic acid (BHA) and tannins that help exfoliate the skin. Destroys the bacteria that cause acne. Clears the pores, gently and effectively. - Arbutin - prevents the formation of wrinkles, stimulates the production of collagen, making the skin supple, eliminates pigmentation, including age. Protects from ultraviolet radiation. 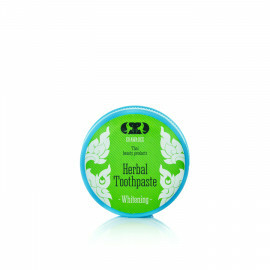 Whitens, increases skin's immunity. - Collagen-pulls and moisturizes the skin, fills the existing wrinkles, smoothing them. - Aloe vera - moisturizes the skin, stimulates the production of its own collagen, immunostimulant, nourishes (contains vitamins A, B, C, E, amino acids and enzymes). - Hyaluronic acid - controls the hydration of the skin. The natural component of human skin, in the cell, maintains the water balance, helps to reduce the evaporation of water from the surface of the skin, makes the skin soft, smooth and tender. - Bio-gold - enhances the effect of useful substances in a mask. 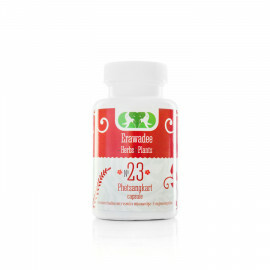 Promotes rapid penetration of oxygen molecules into skin cells. Improves the recovery function of cells. It is a conductor and depot (accumulation), providing longer and deeper moisturizing and nutrition. 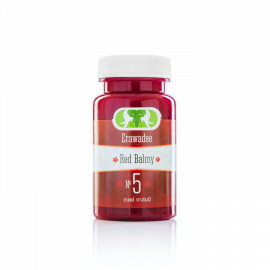 Allows you to achieve a lasting effect of rejuvenation.